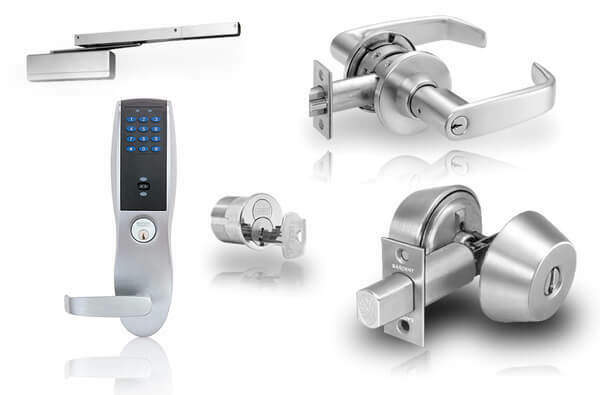 Are you looking for reliable and professional locksmith company that sells, installs and repairs Sargent locks, keypads and access control products in Chicago, IL? We are a local provider of residential and commercial locksmith services throughout Chicago Illinois. We offer Sargent locks and security products installation, repair and replacement services 24 hours in any case of emergency. Our technicians are licensed, bonded and insured, and always ready to provide you fast and professional locksmith services anywhere in Chicago area. Call our experts for a professional locksmith service at your business. This kind of lock and key brand is also widely used in government and institutional buildings and commercial use. The lock and key manufactured by Sargent comes with high quality materials that have the ability to last for a long time. Most of the products of Sargent are durable, strong and flexible and this is one of the reasons why they remain popular in the field of lock and key services. Aside from the great features, most of the products of Sargent come with excellent designs and styles that will suit your taste and desire.